Phlox Dragon Designs: Another beautiful day & some fab layouts! 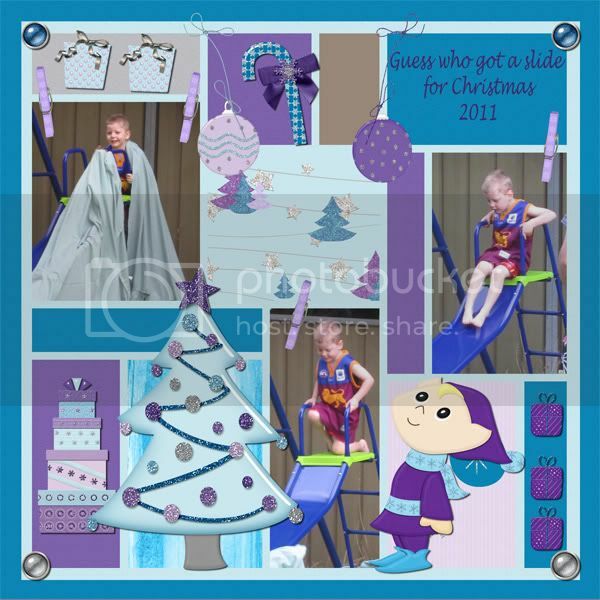 Anyway.. here are some beautiful layouts from Annette, using Phloxy's Christmas! Have a superb thursday everyone!